It’s no secret that the universe is an extremely vast place. That which we can observe (aka. 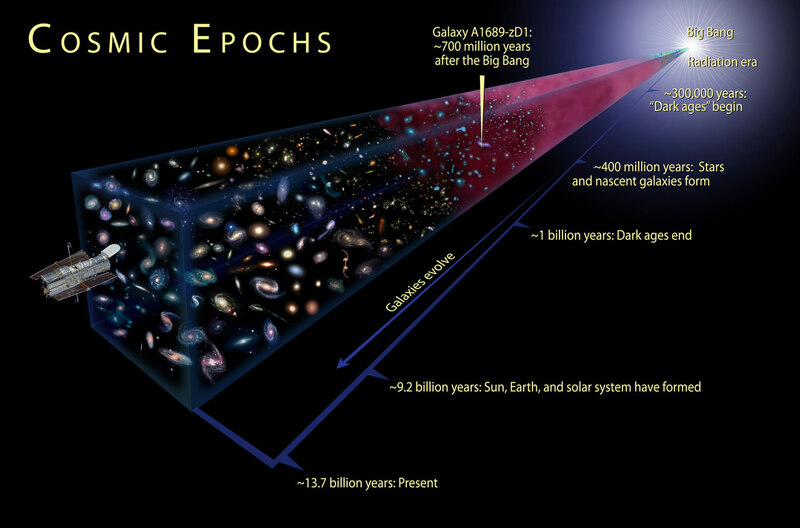 “the known Universe”) is estimated to span roughly 93 billion light years. That’s a pretty impressive number, especially when you consider its only what we’ve observed so far. And given the sheer volume of that space, one would … Continue reading "How Many Atoms Are There in the Universe?"